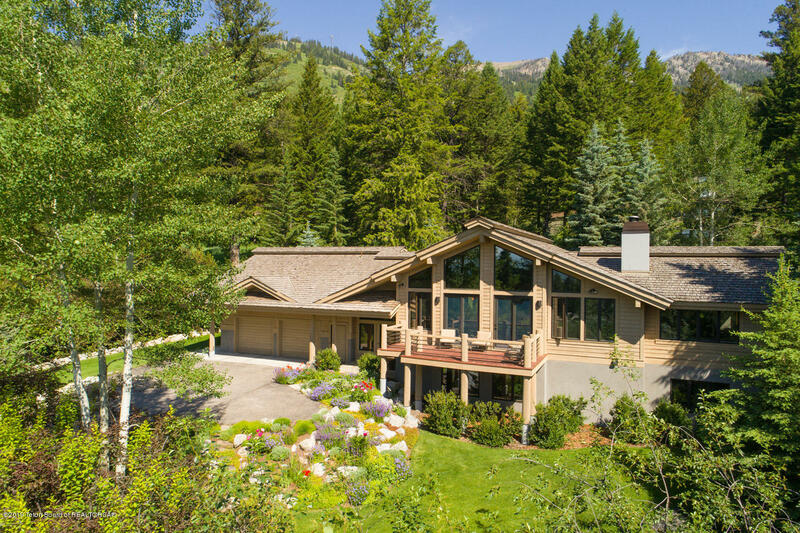 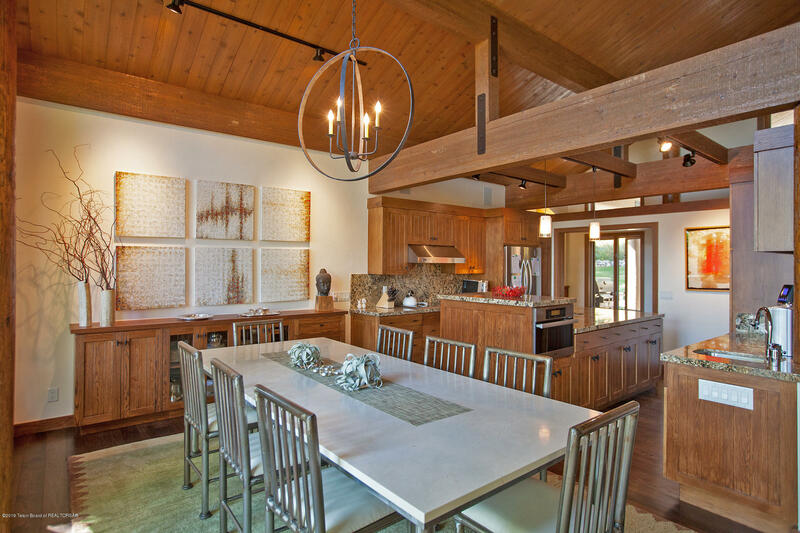 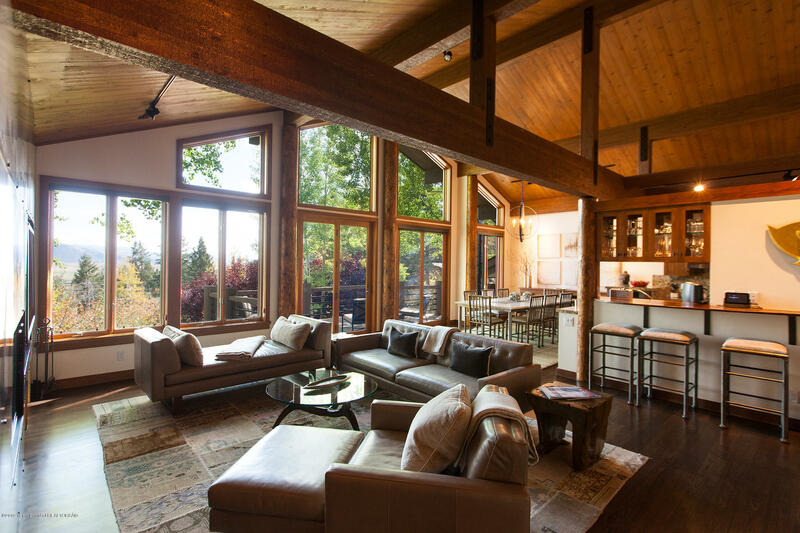 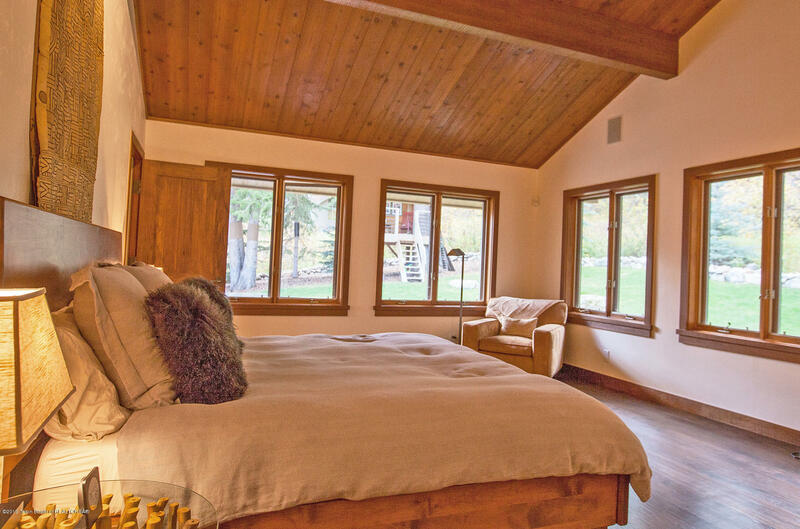 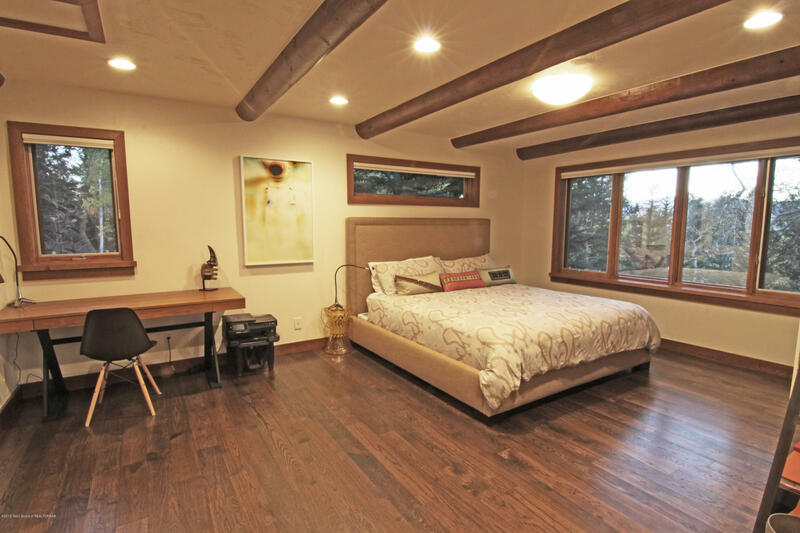 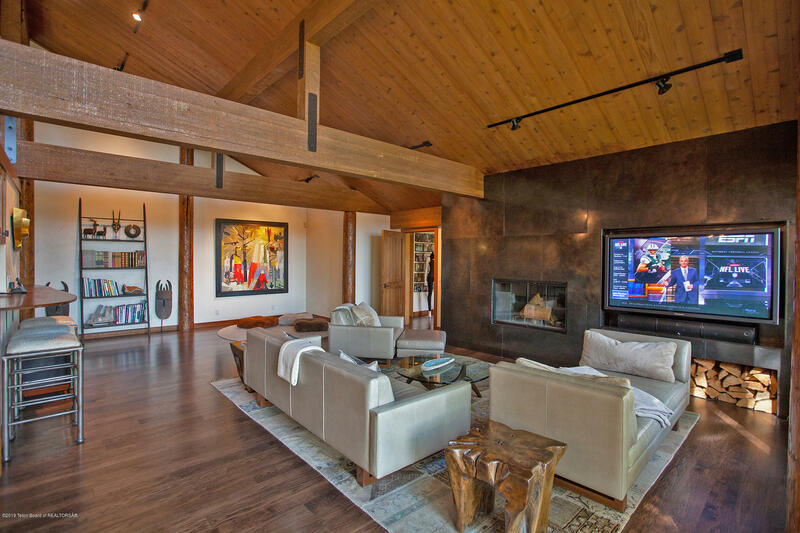 Teton Village Mountain Modern home featuring 5 bedrooms and 5.5 bathrooms with easy access to the Legendary Jackson Hole Mountain Resort and Village Core. 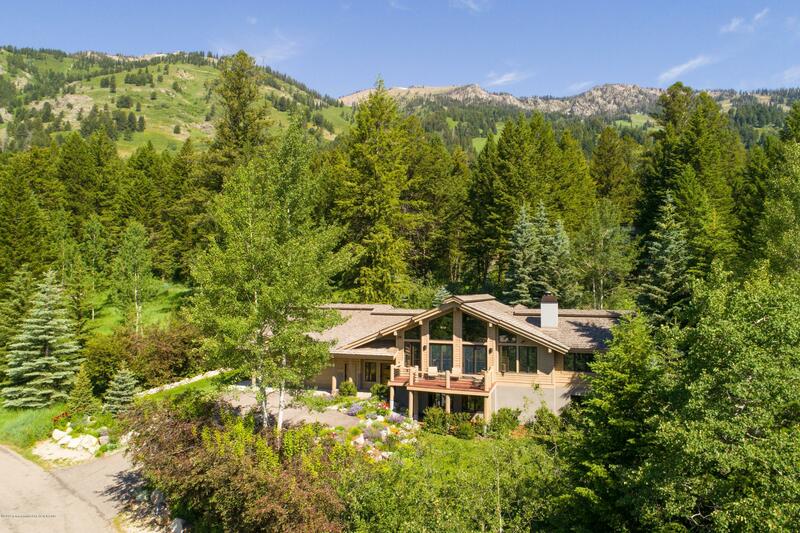 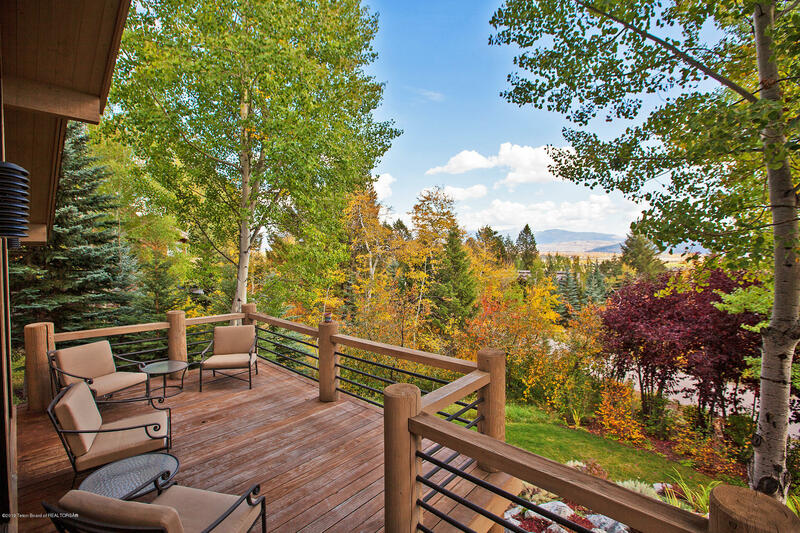 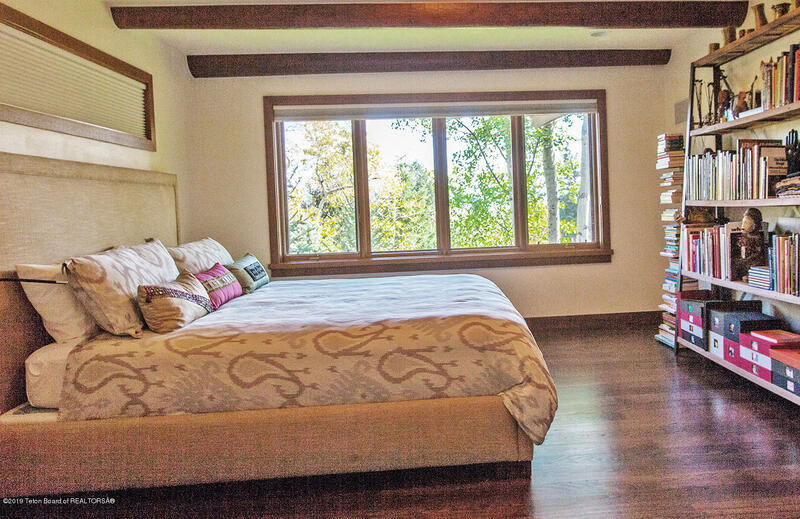 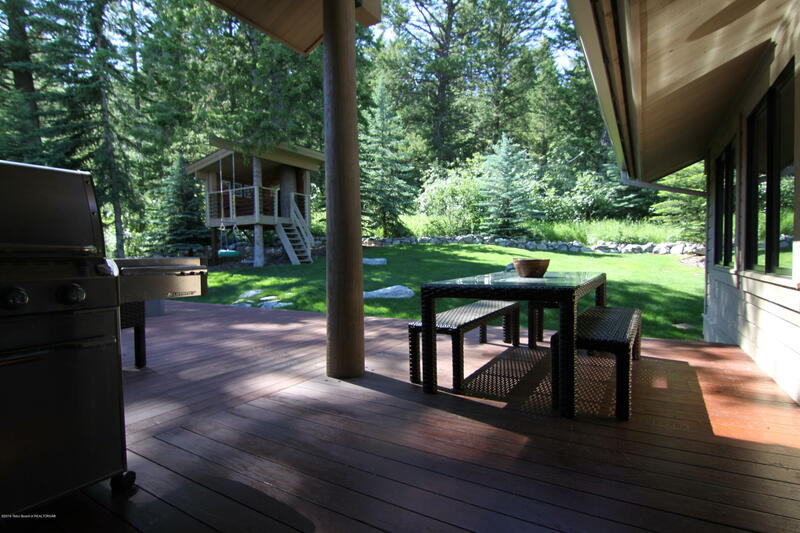 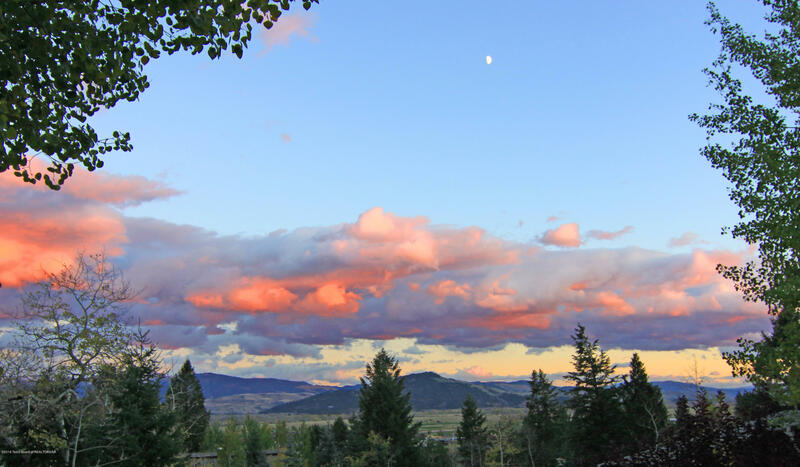 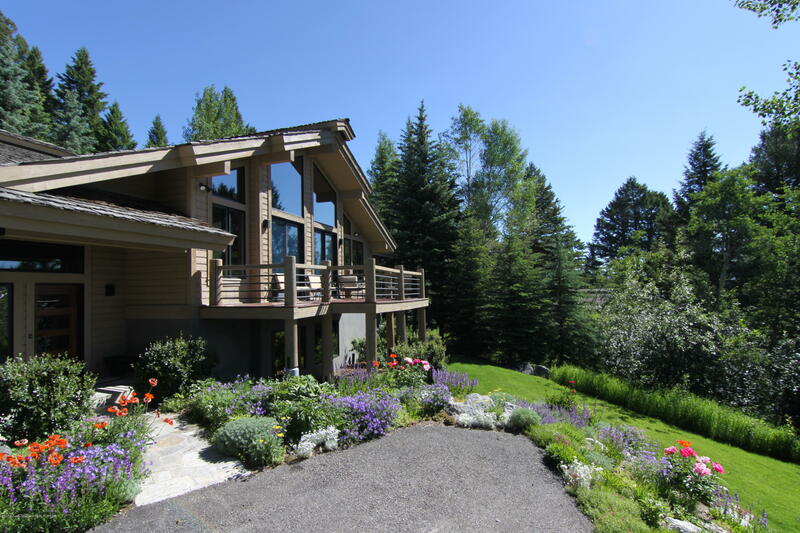 This luxury home is situated on a sunny lot with sweeping views of the valley floor and the Gros Ventre range. 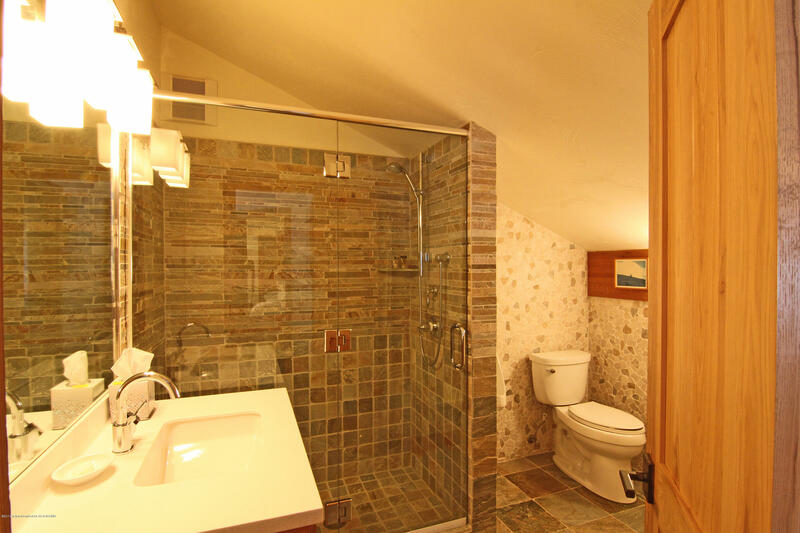 Renovated and being offered turnkey with beautiful furnishings appointments for the new owners. 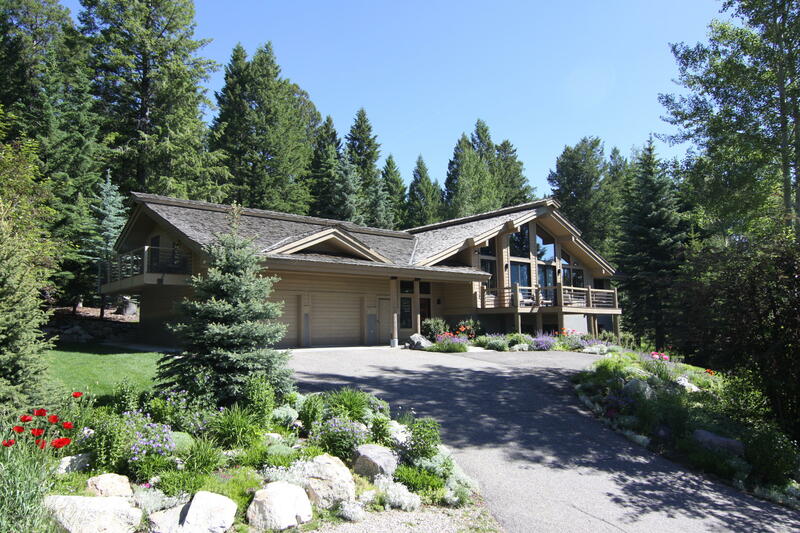 Perfect for entertaining with an open concept floor plan, cathedral ceilings, large island in the kitchen, cozy fire place and large picture windows that frame the views. 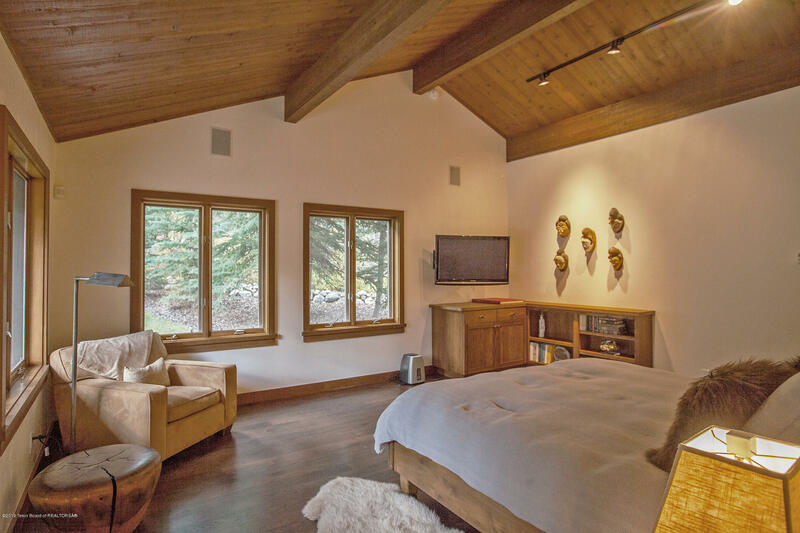 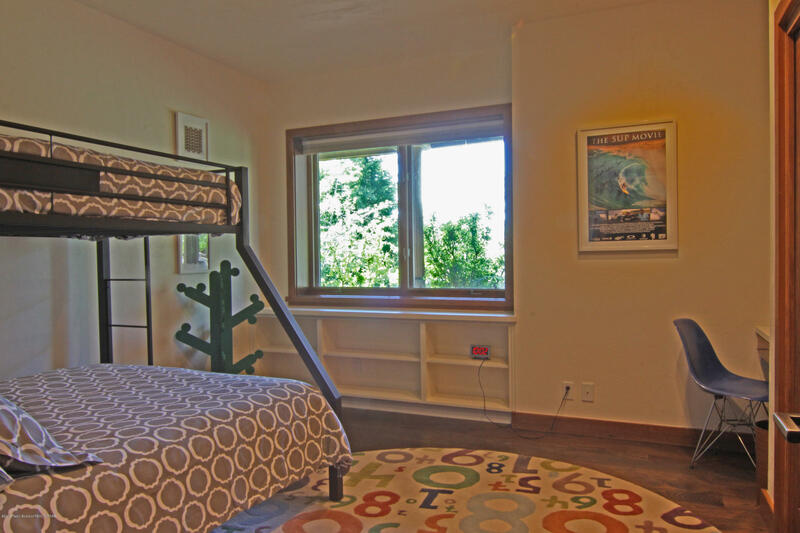 There are two master suites, a junior suite, a fourth bedroom and a recreation room. 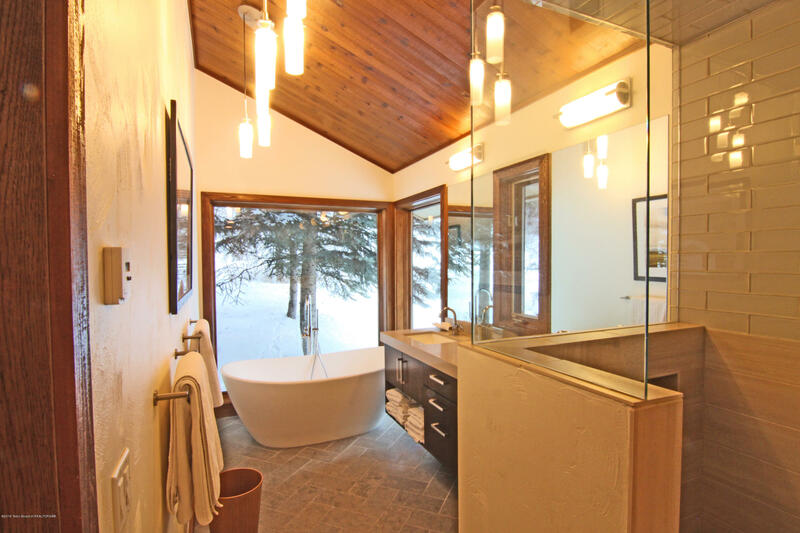 Spaces for everyone to be together or areas for privacy. 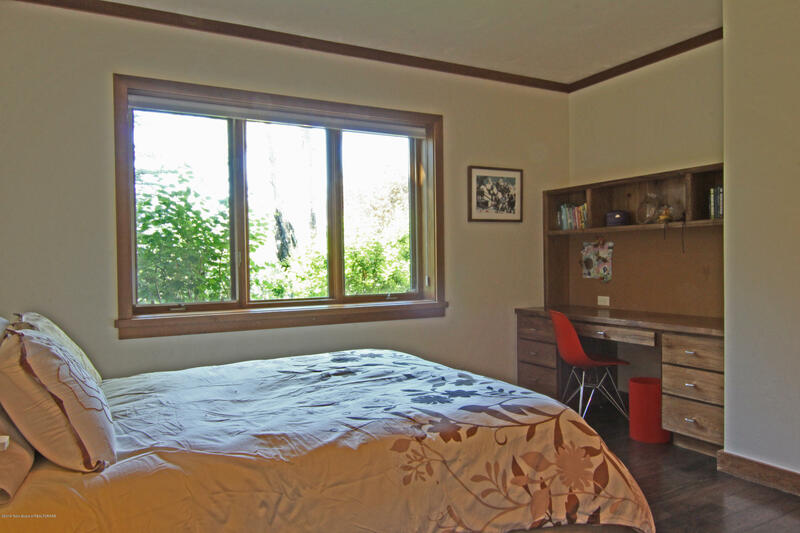 Additionally, there is an attached 1 bedroom apartment which allows for a rental or additional housing needs. 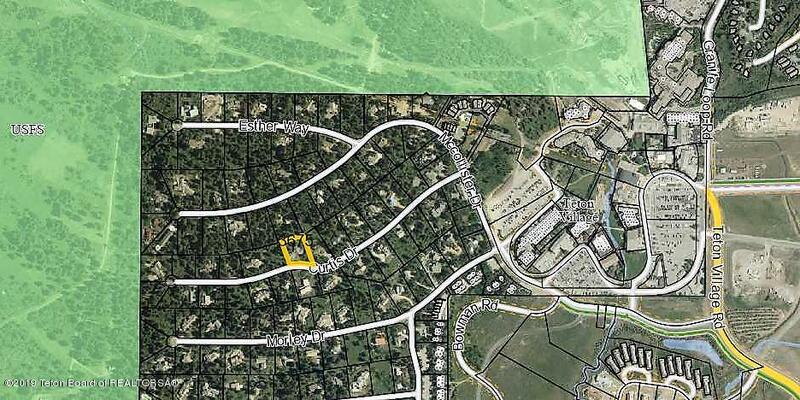 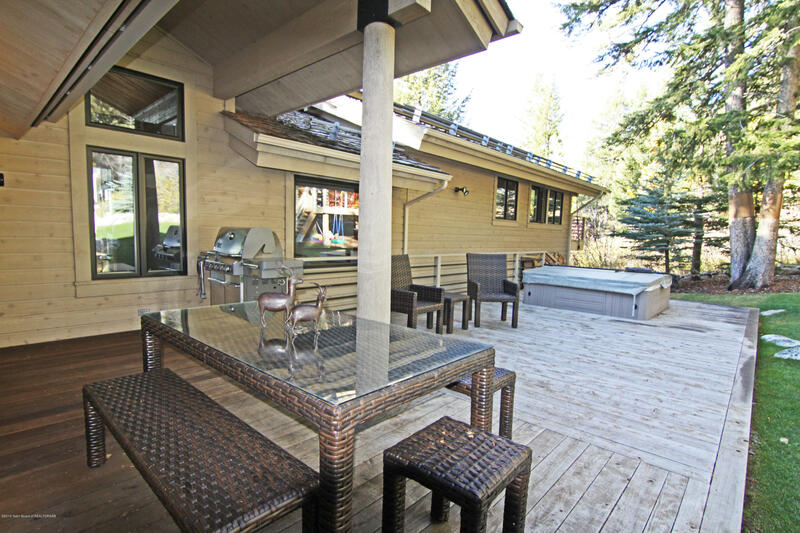 Resort zoned and in a prime location for rental opportunities. 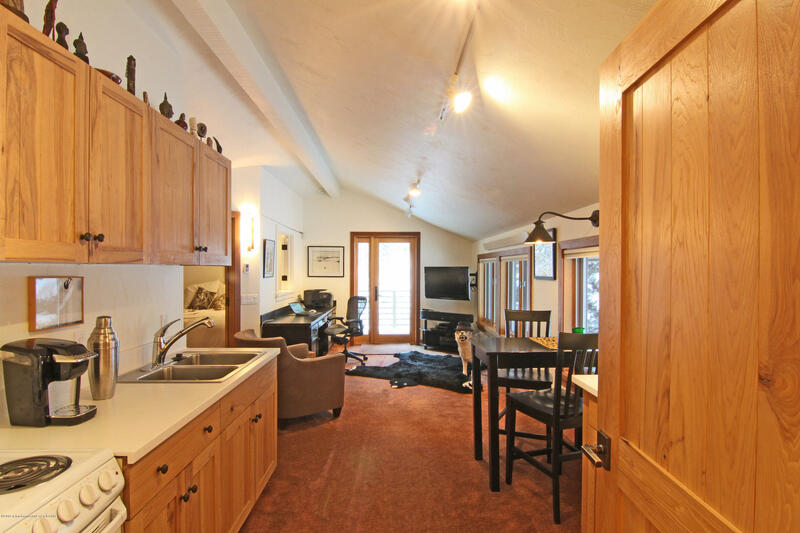 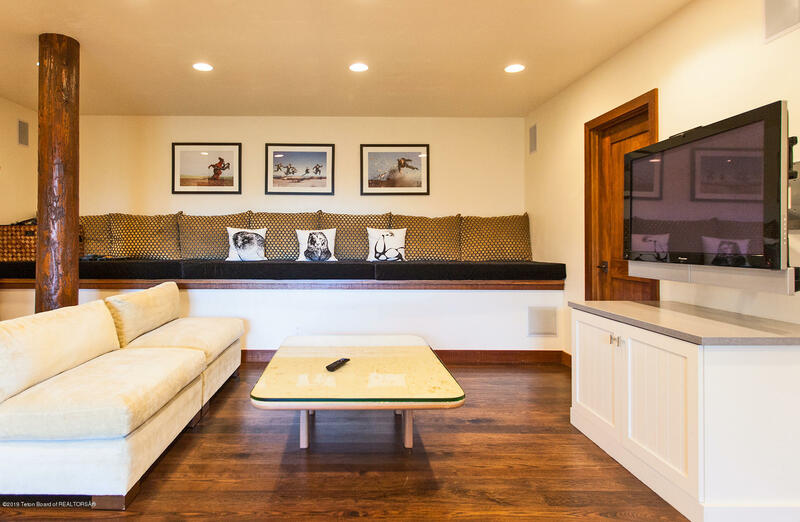 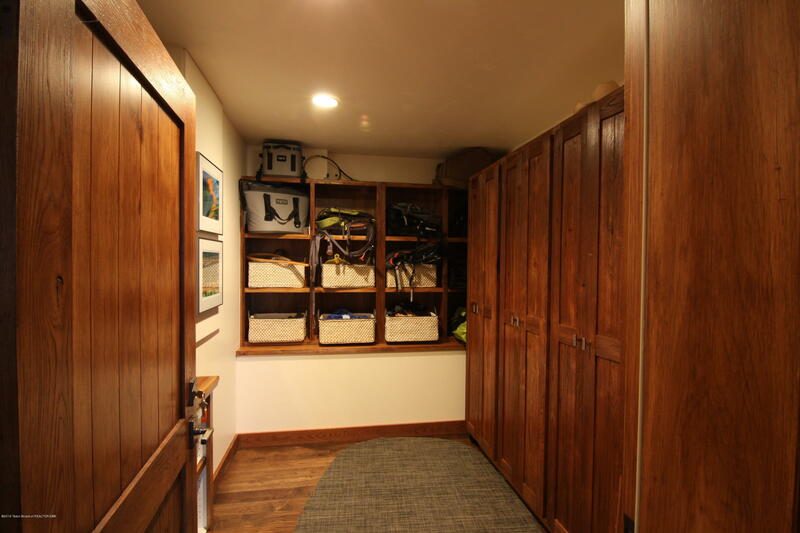 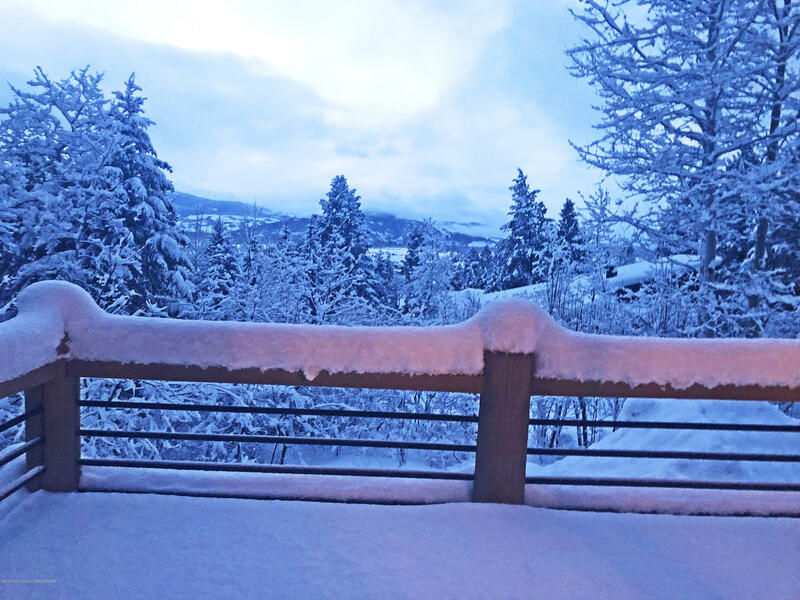 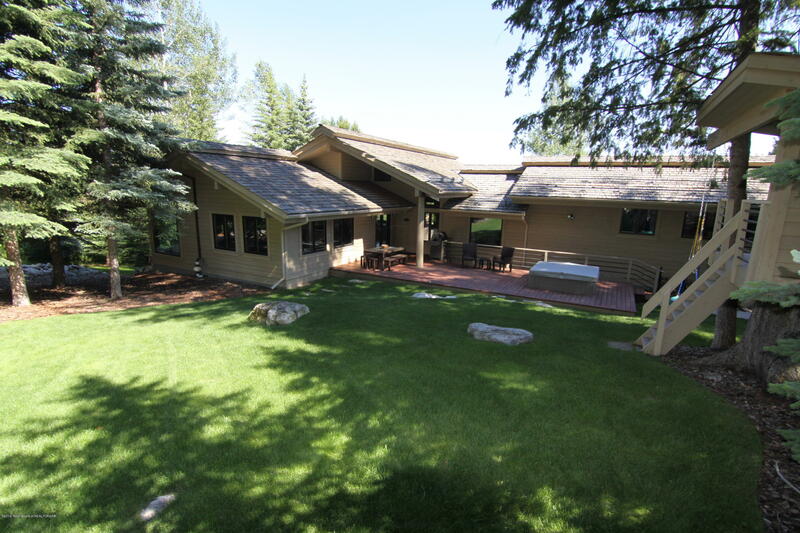 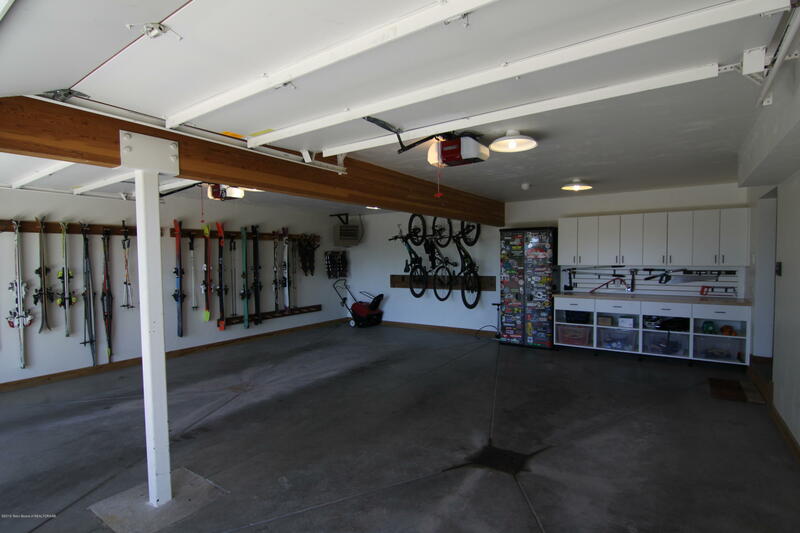 This home is truly a dream home AND perfectly situated to take advantage of the wide variety of winter and summer activities in Teton Village.